"Archer" redirects here. For other uses, see Archer (disambiguation). In the Dojo location, the Archer Mouse will also be attracted when hunting with Maki Cheese. No Charms are required to attract the Archer Mouse. Hunters can encounter the Archer Mouse in the Training Grounds and Dojo locations. Hunters must capture the Archer Mouse in the Training Grounds location to obtain the Ticket to the Burroughs Bazaar and gain access to the Bazaar location. Attraction info and special event loot drops for the Archer Mouse can be found at the individual event location pages. 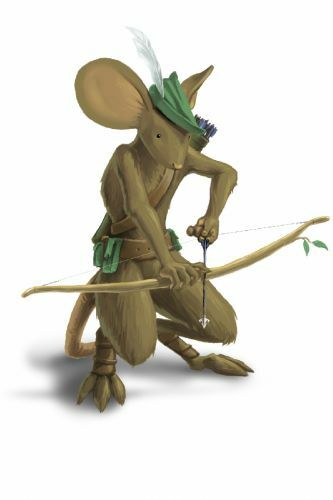 The visual appearance of the Archer Mouse is based on common incarnations of the Robin Hood legend. 10 October 2008: The Archer Mouse was released , accompanied by Kung Fu and Samurai mice. 27 November 2008: The Archer Mouse's habitat expanded to the Dojo when hunters accessed the Furoma Pagoda locations for the first time. 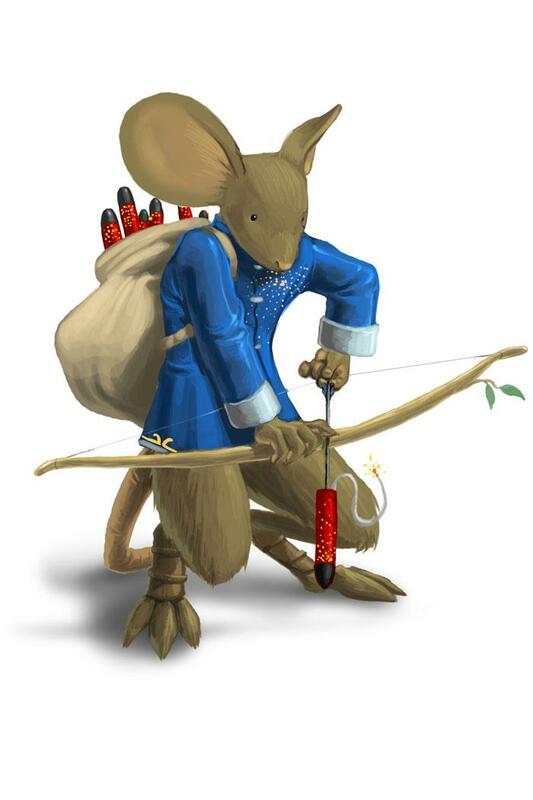 11 December 2008: The Archer Mouse began to drop Satchels of Gold worth 250 gold. This page was last edited on 25 February 2018, at 03:08.